I’m doing a Goodreads giveaway of two signed copies of Shades of Circle City! Unfortunately, due to the cost of shipping, this is only open to people in the US and Canada. If you want a print copy of my book and haven’t got one yet, enter the giveaway and see if you can win one! Be sure and tell your friends about the giveaway, too! I’ve got over two hundred people entered, so I’ve decided that for every hundred people who enter, I’ll give away another book–basically if three hundred people are entered, I’ll do three books, if four hundred then four books, etc. If you don’t win one of the signed copies, I’m working on creating bookplates that I can sign and mail to people, so I’ll update everyone on that as soon as I have a process in place! I’m hard at work on a box set of my Amethir stories, and I’ll be releasing it soon! This will include all of my published Amethir stories (The Midwinter Royal, Stormsinger, Stormshadow, and Stormseer), plus an original story set during Stormshadow, plus “Teeth in Their Songs,” which has so far only been available to email subscribers. Stay tuned for more information on this in the next week! Faeries in urban fantasy are irresistible to me, but I’ve discovered authors can have very different approaches to the fae. I was very pleased to see that Christine Calhoun has a firm grasp on the capricious and at times amoral character of the faeries of folklore. 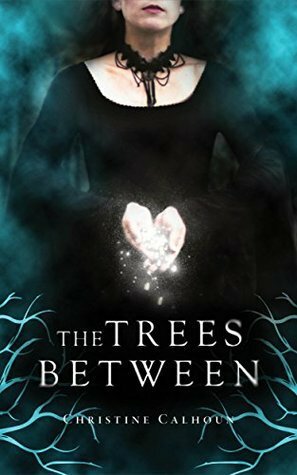 While this collection of interwoven stories is set in Indiana, the faeries who populate it are very much the Good Neighbors of Ireland, Scotland, and Wales. 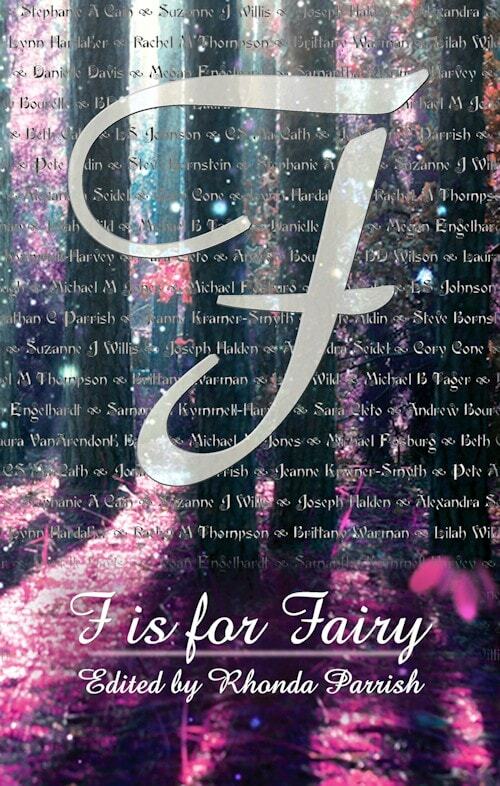 Calhoun doesn’t prettify her faeries, but she still manages to make a mortal reader fascinated with her fae characters. At times deeply unsettling, The Trees Between is also filled with life and love, and I look forward to reading more from this emerging author. So if that sounds like your kind of book, check it out! 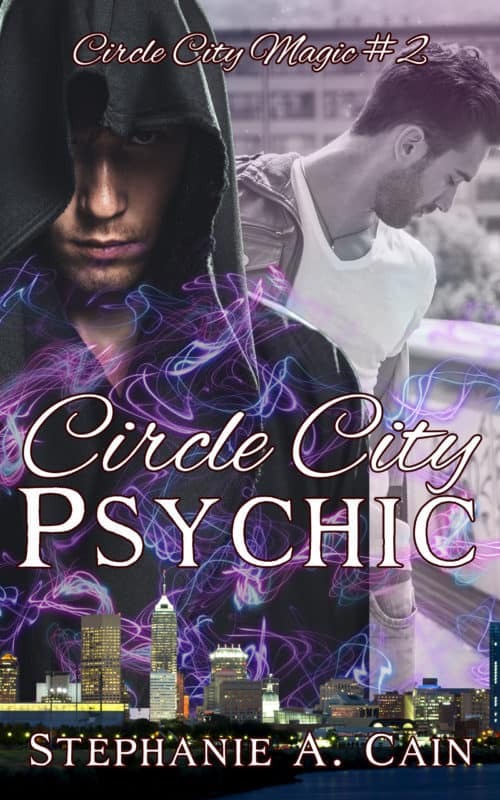 book recs, giveaways, Shades of Circle City. Bookmark.